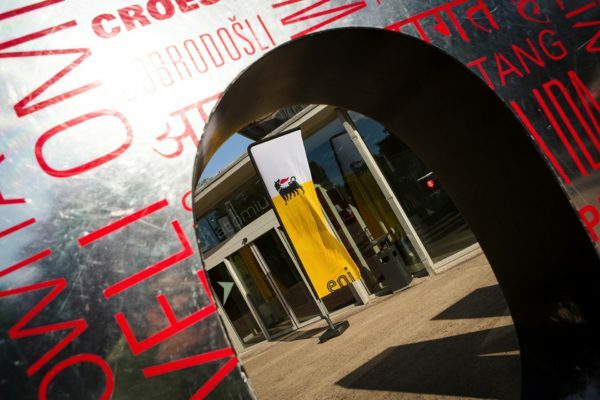 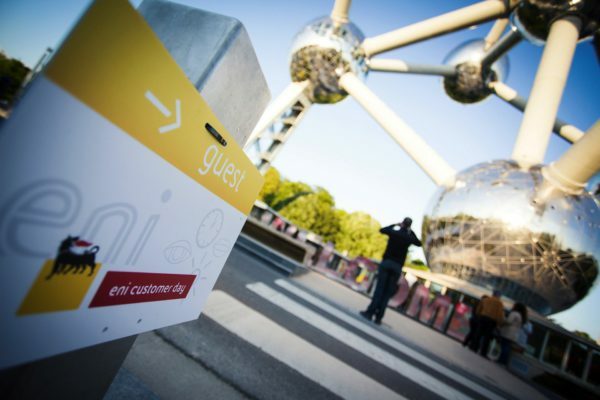 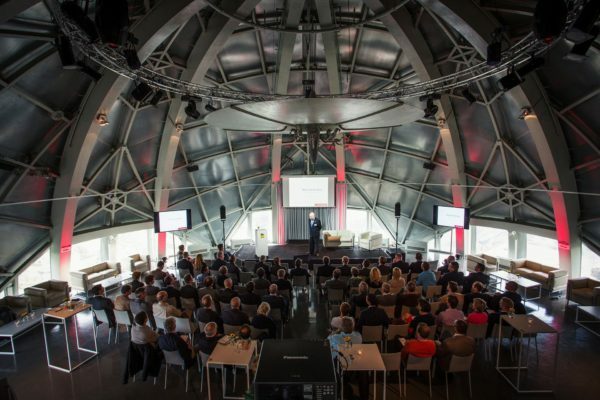 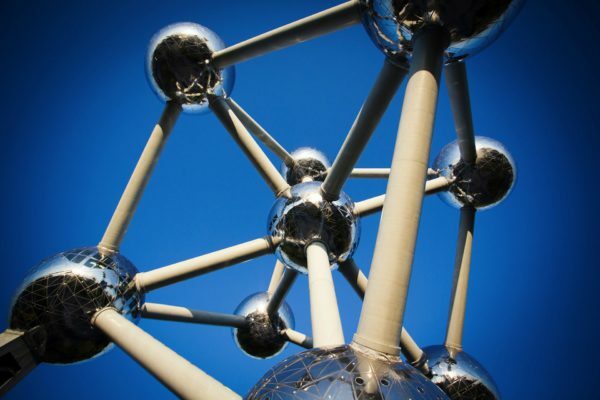 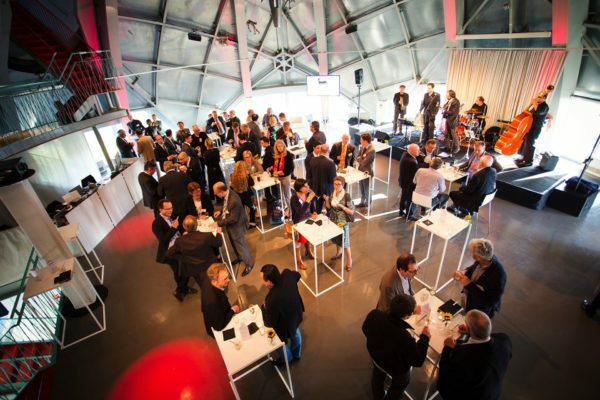 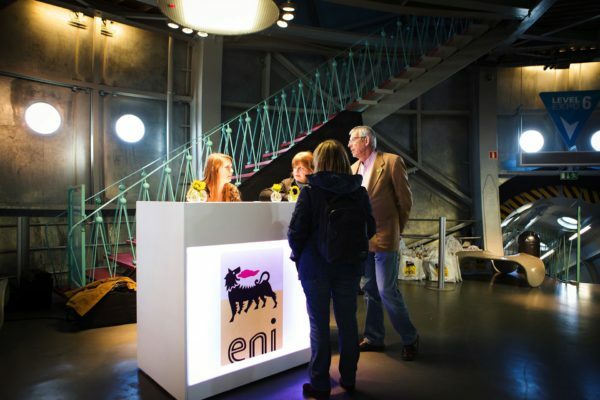 Eni, one of the more recent players on the Belgian energy market, welcomed its biggest accounts in a shiny sphere of the Atomium, a Belgian national icon, mid May. 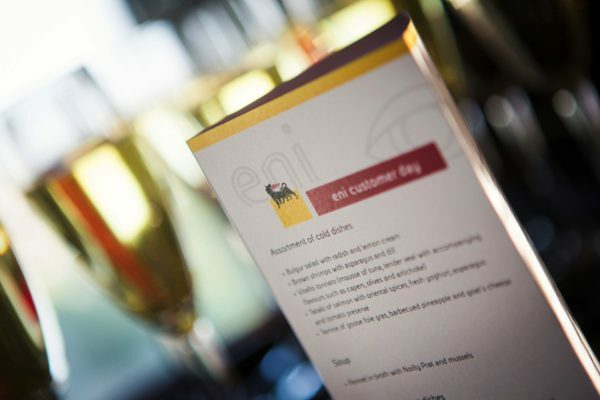 Fast Forward was commissioned to take care of this and managed and produced everything from E to I. 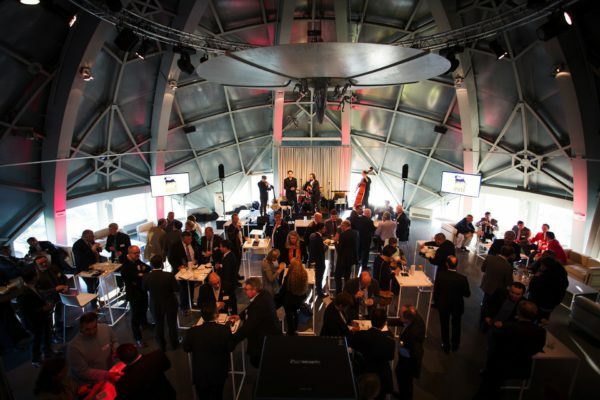 More specifically: a business seminar with a network moment - including fortification of the inner Eni as well as a musical aperitif in the form of a jazz combo - and a tour of the architectural nine-sphere wonder. 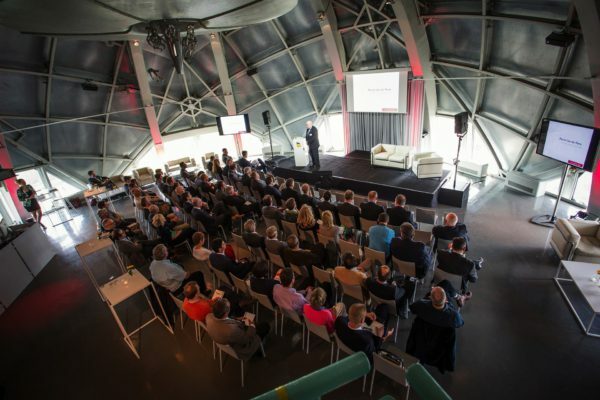 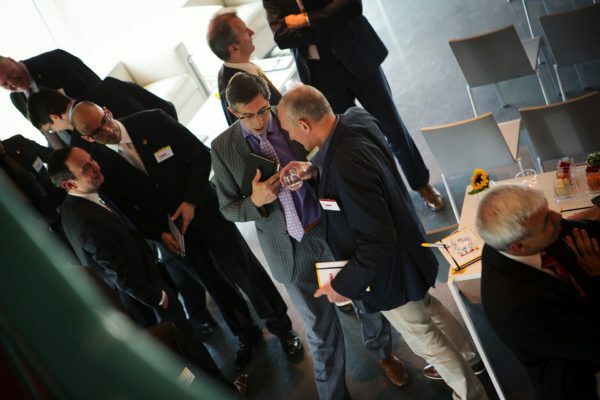 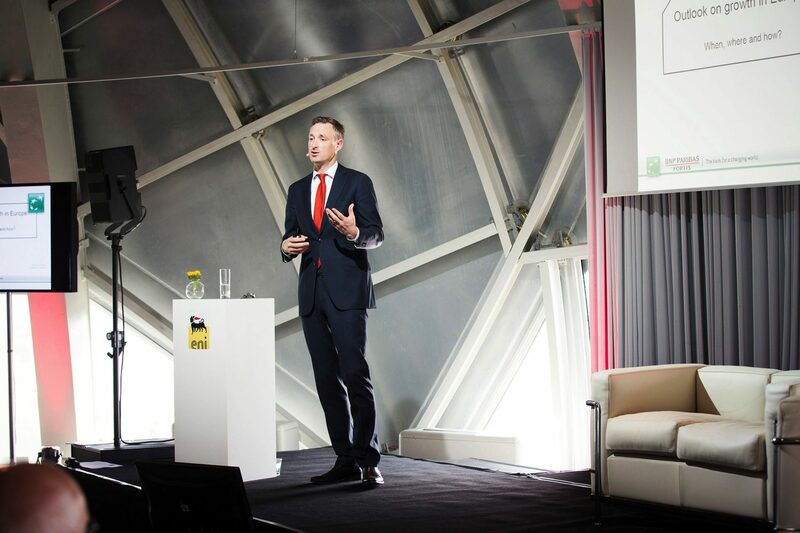 Even the announcement and invitation for this Customer Day sprouted from the creative half of the Fast Forward brain, which once again conjured up a first-class event.